Thomas works closely with you to ensure the perfect itinerary from our team to you, and makes sure all details are in place for your arrival. Born and raised in the UK, Tom traveled through Europe, Asia and all of South America before settling in Peru. 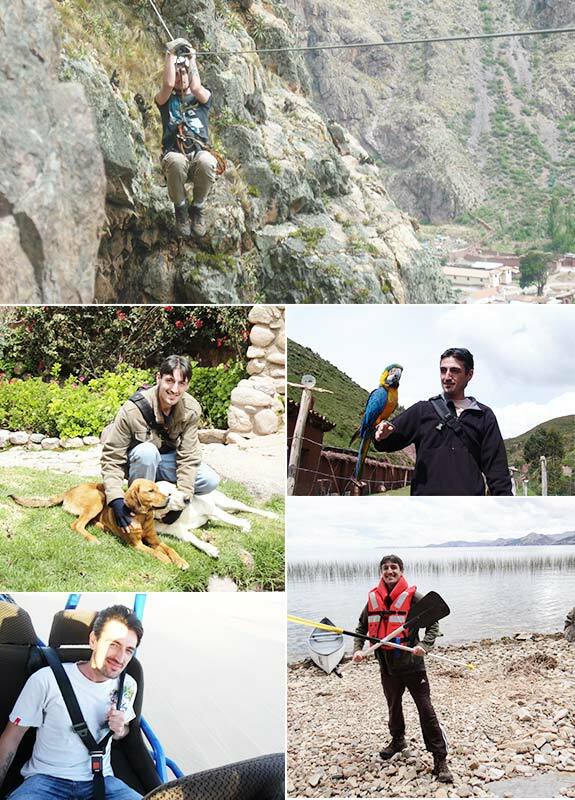 He loves nature, particularly birds, and he enjoys exploring the wonders of the Peruvian countryside – make sure to ask him the best way to experience South America’s diverse wildlife! 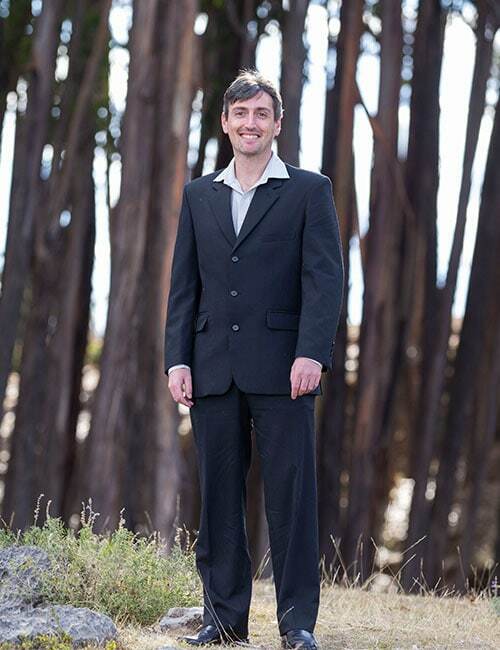 Thomas is also passionate about environmental conservation, history, and photography, and can be found enjoying sports or taking his children for a spin on his motorbike in his free time! Salkantay trek. Infinitely more beautiful than any trail I have ever been on! Hardly any people over multiple days and gorgeous scenery. Manu. Deeper into the jungle, most biodiverse area on the planet. Heading out during the night searching for invertebrates and reptiles. Specifically looking for spiders and snakes, and finding wolf spiders, tarantulas and boas while everything is pitch black all around… The rush of finding something two feet away, that every single day and night can bring different wildlife your way – it even beats my interest in birds. No plans just yet… would love to take the kids and camera to some remote area like Gocta Falls in northern Peru, or something new for the kiddos, somewhere even Argentina like Patagonia or Bariloche. The jungle and anywhere with wildlife, nature, scenery. The logistics and getting the most out of time in each country. Ancient treks of the Incas.